Many states have December 31 CLE deadlines. If you live in a state with a December 31 CLE deadline, it’s time to get started. We have the online CLE that you need! With the cost of litigation and the current backlog in the courts, mediation has become the main path for redress for many aggrieved parties. 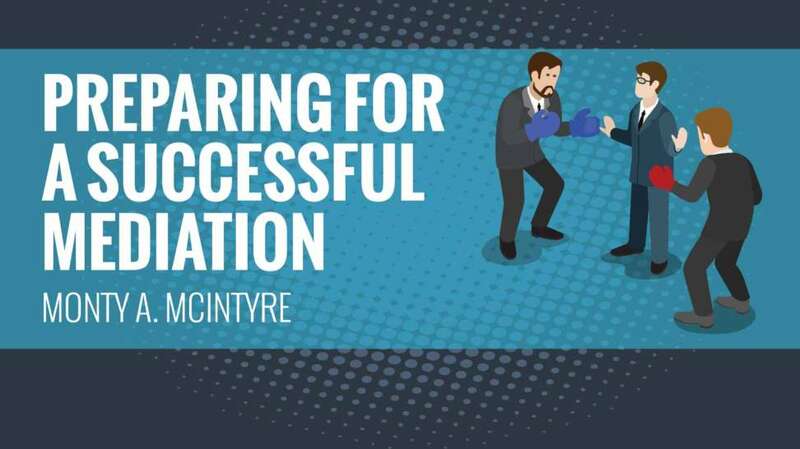 In this CLE course mediator Monty McIntyre will teach you the fine points of mediation so you can get the best result for your clients. North Carolina attorneys are required to complete 12 hours of approved NC CLE by December 31. 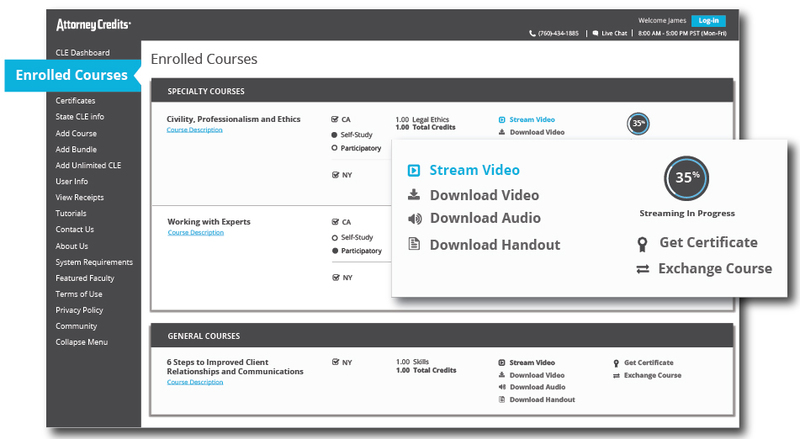 Of the 12 required hours, at least 2 hours must be accredited for legal ethics. As student load debt has skyrocketed over the last decade — now approaching $1.5 trillion total — many former students have found themselves in default being unable to pay their massive undergraduate and graduate school debt back. 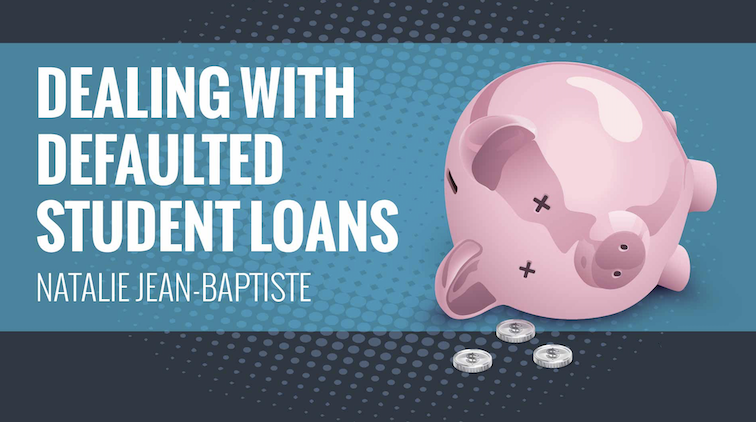 To learn more about what you can do to help your clients with defaulted student loans, join Natalie Jean-Baptiste as she discusses potential options for your clients. Nevada attorneys have a new CLE requirement in 2018. Substance Abuse is now required each annual compliance period. The requirement is now 13 total hours — including 2 hours of legal ethics and 1 hour of substance abuse. Ohio attorneys are required to finish 24 Ohio CLE hours by December 31 to complete the OH CLE requirement. Ohio attorneys are allowed to complete up to 12 of the required 24 OH CLE hours through online Ohio CLE courses. Washington must complete at least 45 WA MCLE hours every three years. The deadline to complete the required 45 hours is December 31. In addition, Washington attorneys must also complete a minimum of 6 hours of Legal Ethics each 3 year compliance period.